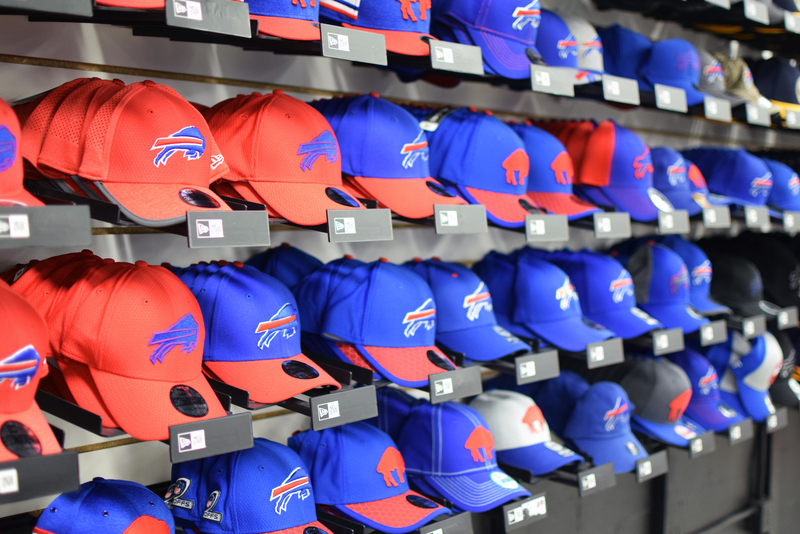 Dave & Adam’s is the ultimate destination for all the clothing brands sports fans love – Nike, Reebok, Adidas, New Era, and more! 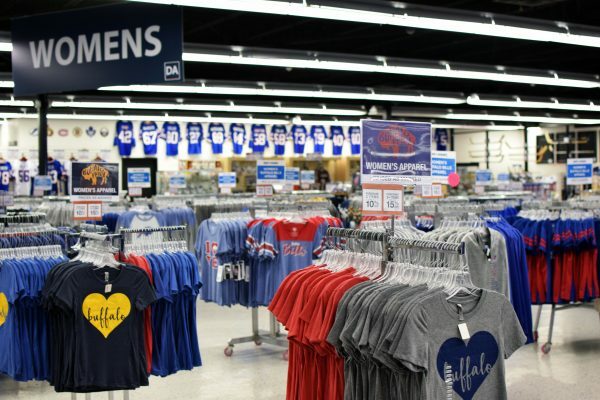 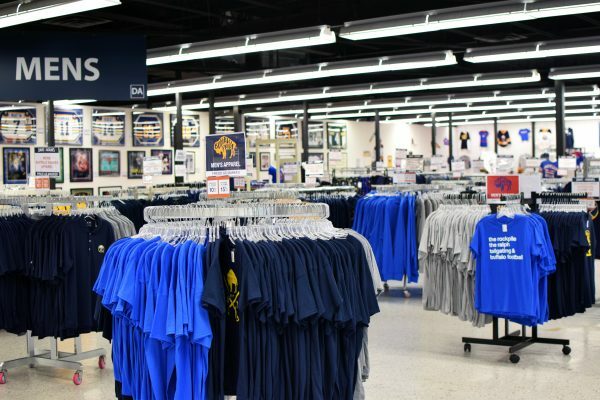 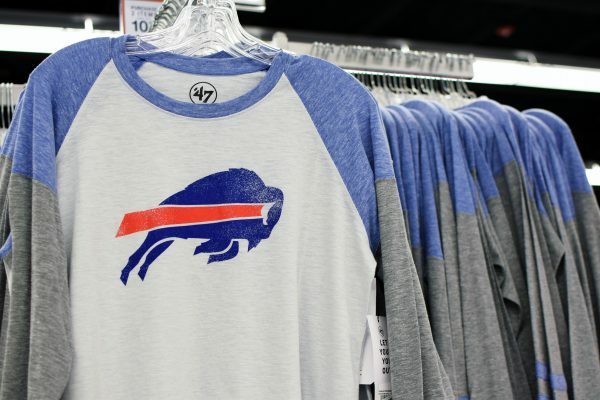 Jerseys, hats, shirts, sweaters, ¼ zip jackets, and much more…we have apparel for everyone in the family! 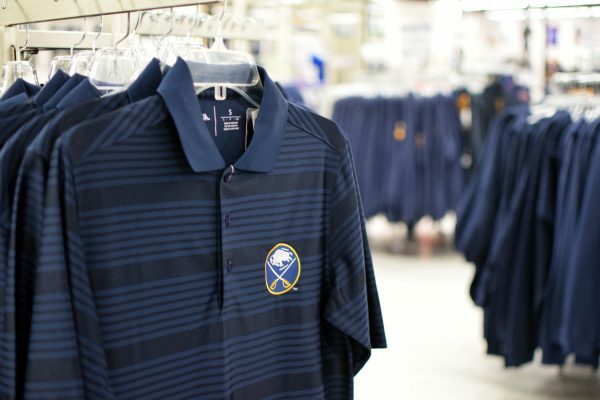 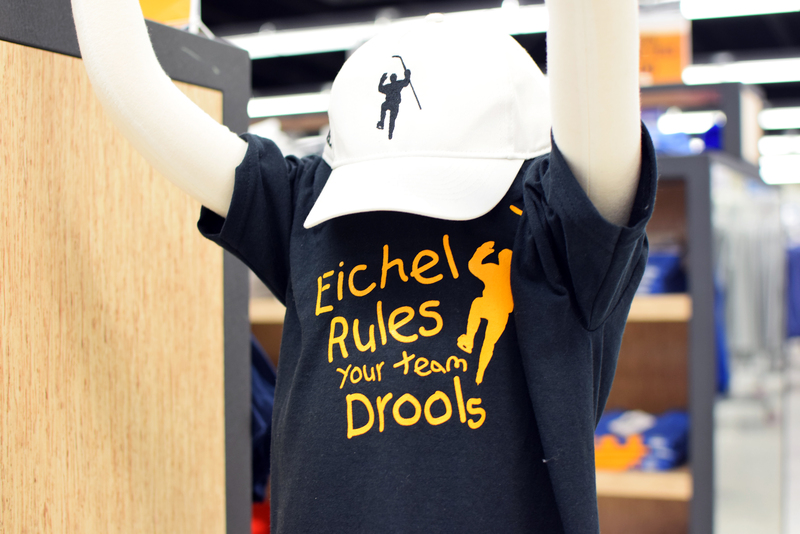 Plus we are the exclusive home of The Eichel Collection – the official merchandise line of Sabres superstar Jack Eichel!